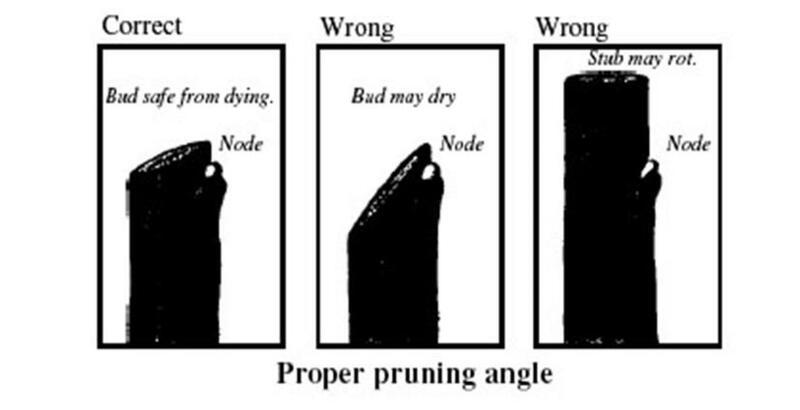 Now that we have learned WHY we prune and the basic guidelines of WHEN we prune it is time to cut to the heart of the matter and get into HOW we prune. Depending on the plant, tree or shrub the techniques differ, in this article we will look at pruning trees. As with almost any activity there are many right ways to do it accompanied by many wrong ways to prune. In this article we will discuss the merits of several techniques and touch a little bit on the obviously harmful ways to prune. Raising: this method is clearing away the lower branches of a tree to encourage the tree to send all of its energy up, this invigorates the crown of the tree and gives a lovely and classic tree silhouette. Thinning: this is the removal not only of the dead but also of crossed branches, suckers (shoots going straight up) and weaker branches as well. 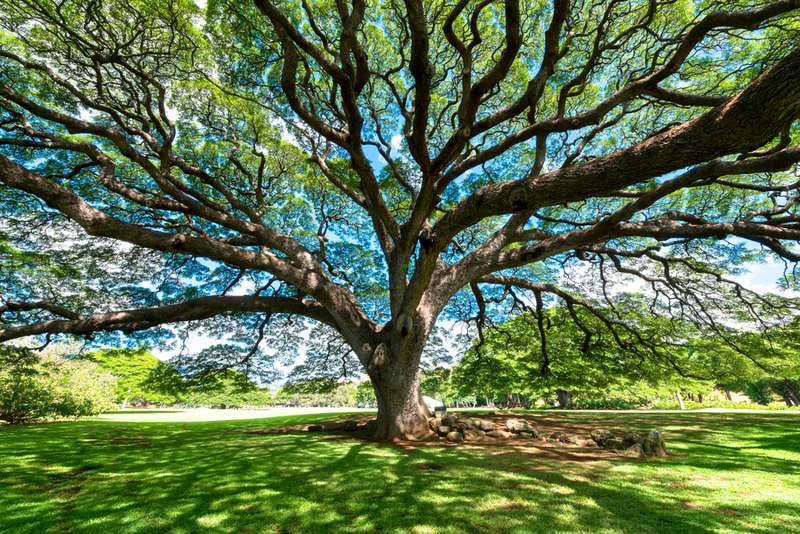 By selectively pruning the less healthy branches away from the crown of the tree it allows greater airflow and sunlight penetration and generally helps a healthy tree remain so. No matter what method of choosing what to cut that you use, there are a few basic ways to actually make the cut without additional harm done to the tree. When pruning close to the trunk make your cut about an inch or two away from the base at the top of the collar, angled slightly down. 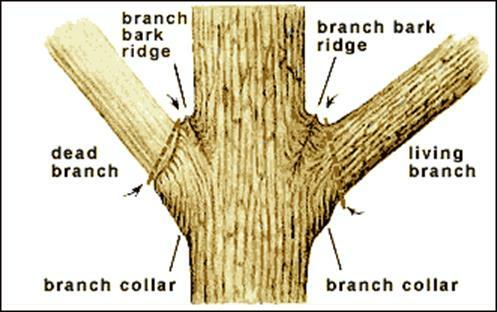 To prune away branches along limbs, figure out where along the branch to cut. Look all along the length of it, check to see if it is crossing or rubbing any other branches and find a growth node that is facing away from the main body of the tree and cut at a light angle above the node. The slight angle will prevent the node from drying out or rotting, and encourages the outward growth of a new branch. When the time comes to whip out my folding saw to do some pruning, I like to ask myself some questions. Do any of the branches cross or rub together? Is there enough airflow and sunlight through the canopy? Are there any unsightly branches or branches that just look wrong? Once I have the answers I know just where to prune and get to it, taking frequent breaks to stop and walk around the tree observing the changes. The breaks to observe are important as you can learn a lot about a tree during the process. Stay tuned for the next installment of this article series, HOW to prune SHRUBS!